Whenever you say the word mould people get the impression of stale, horrible looking products whether it is on food or objects. Mould is fungus made up of multicellular filaments called hyphae. A base i.e. wood or material. Warmth – cosy snug areas such as behind cupboards or in airing cupboards. Just as when your bread goes mouldy, it is because it is stored in a container or a bread bag keeping it warm. Therefore, one of the key causes of mould in the home is water leaks which are a primary cause. One of the worst mould scenarios is if there is a water leak in a part of the property you cannot access, such as behind walls, fitted wardrobes, under floorboards or in ceiling structures. Mould is not a nice problem to have and results in many items having to be replaced, especially if it has eaten in to materials such as curtains or carpet, an expense you could do without. 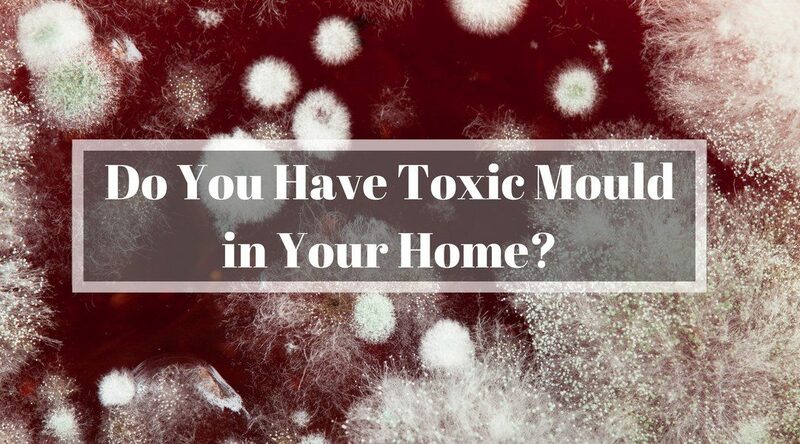 However, what a lot of people do not realise is that serious bouts of mould, known as Black Mould, can be dangerous to the health of you and your family. Black mould is the worse type of mould you can get, it is toxic and is primarily known to grow in areas of high condensation and water damage. If you have a suspicion that mould is collecting within your property due to a bad smell, or if you can actually see mould collecting on even the smallest areas within your home, the quicker you take action, the sooner you will begin to manage what could become a huge problem. 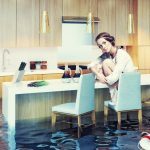 Luckily today, there are ways to find the source of the damp that leads to toxic mould build up, where the latest technologies can be deployed to quickly find and halt the continued spread of toxic mould in your home. For information on how we can help to secure your home from toxic mould, consult LeakDTech’s professionals now! Interstitial Condensation – Why should we worry?